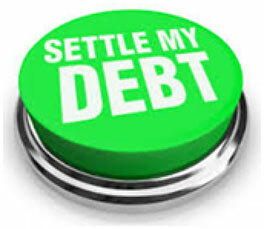 WE SETTLE YOUR DEBT AND STOP THE HARASSING COLLECTION CALLS. 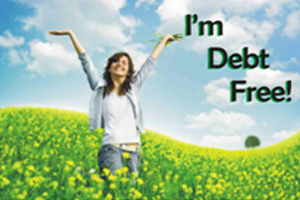 There are two ways to offer debt settlement. one method is the longterm approach. The long-term approach puts you in an adversarial situation with your creditors generally for 36-48 months, stunts your ability to rehabilitate and recover, greatly increases your chances of being sued, exposes you to potentially years worth of interest and according to our federal government has less than a 10% completion rate. The other method is to use a financial resource to settle your debts right away. Since you’ll generally settle your credit card debts in a matter of months with my approach (my average client completes my service in 108 days), you will minimise the adversarial nature of debt settlement, rehabilitate and recover much more quickly, minimize your exposure to lawsuits, minimize your exposure to interest, and you will benefit from the high probability of success. 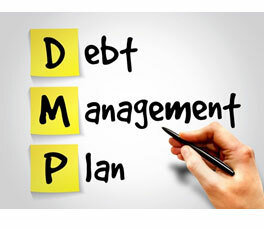 Hiring a Debt Settlement Company does not have to be costly. Our company is committed to helping you get the best results without you having to go broke. We only get a percentage of what we save you with no upfront costs, with payment plans available for other services. The increasingly complex debt collection environment is best served by bringing together a specialized team of agents that work only on your behalf. This belief has enabled Hamilton Cay Inc to become one of the most trusted Debt Settement Companies. As a client coming to Hamilton Cay Inc, you have a unique financial need that will be matched to one of our experienced Debt Settlement Agents. By combining best-in-practice service with our professional administrative staff and environment. WHEN YOU ARE FACED WITH A SITUATION OR POTENTIAL UNWANTED DELINQUENCY, YOU WANT TO HAVE THE RIGHT TEAM ON YOUR SIDE. With Hamilton Cay Inc, you can be assured that our collection associates will be fully involved with your case and in continual contact. ©2018 HamiltonCayInc . All Rights Reserved.